The Marvel Super Heroes have finally arrived in Turkey. 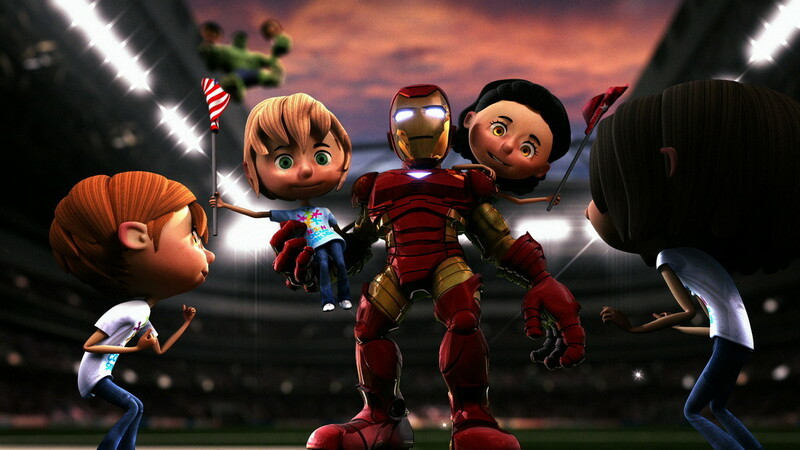 yU+co created two individual one-minute CG sequences introducing the superheroes to Turkish audiences. 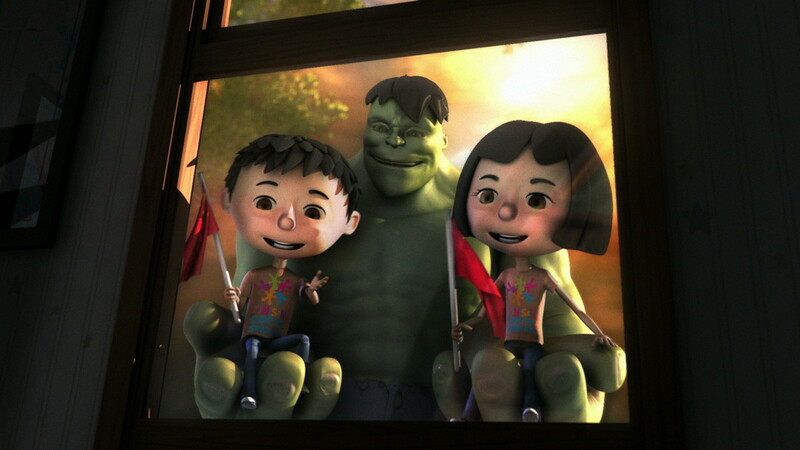 From Paris to Hong Kong, our heroes fly down to collect kids and take them to the International Children’s Day Celebration at the Türk Telecom Arena.